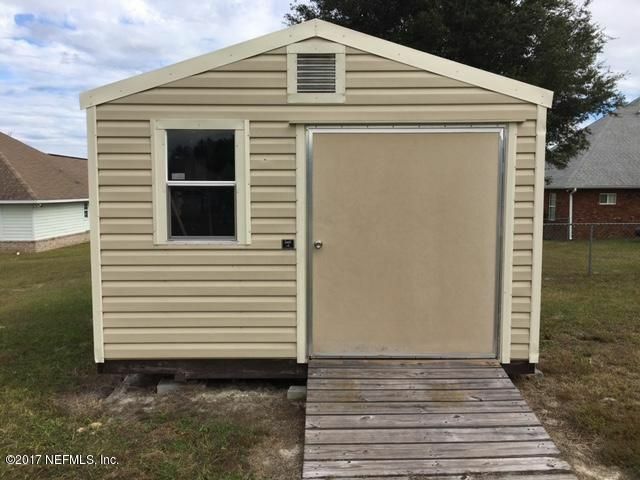 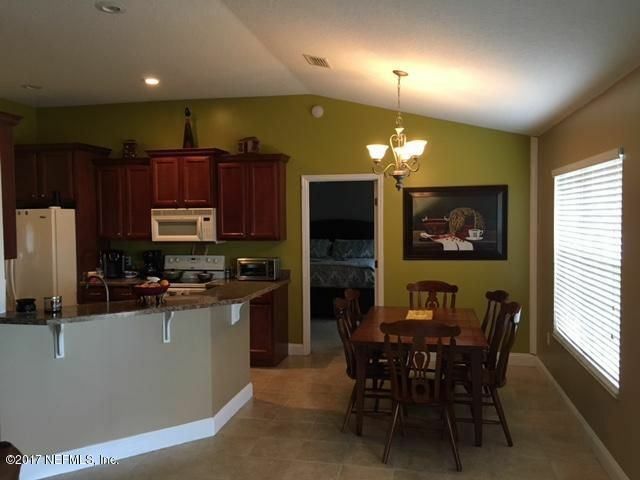 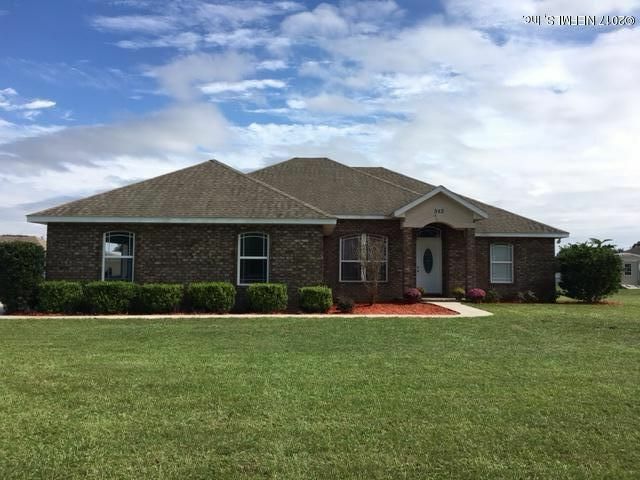 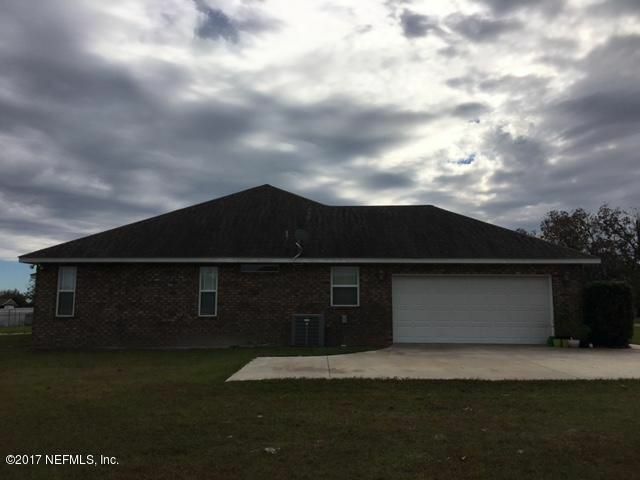 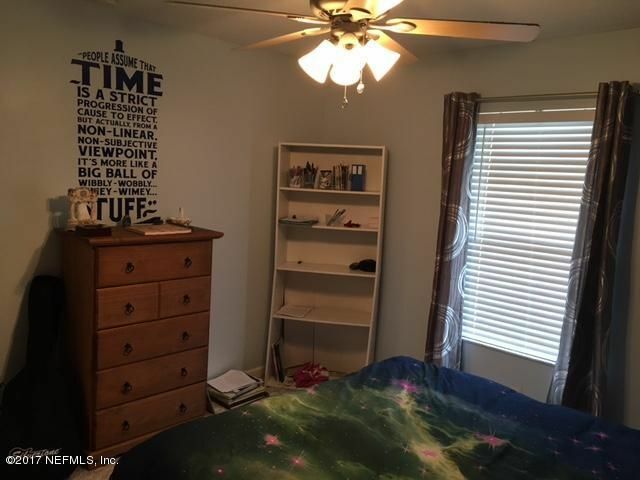 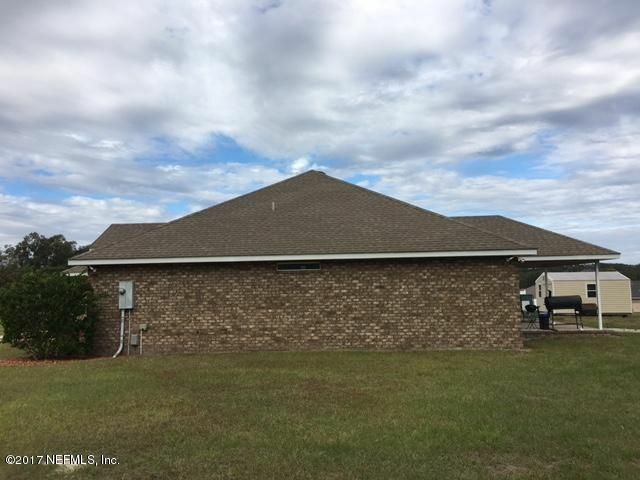 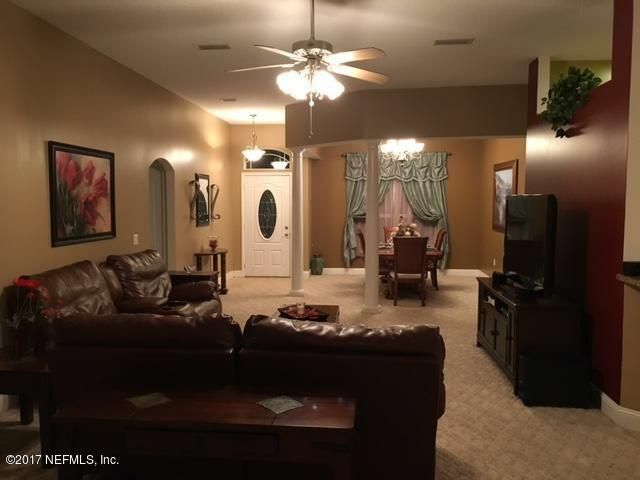 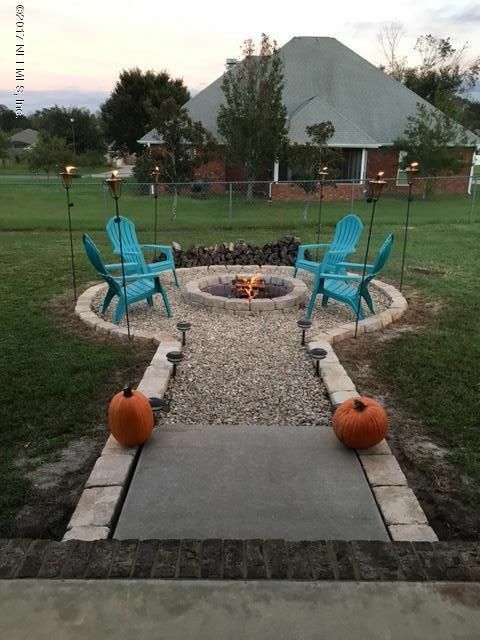 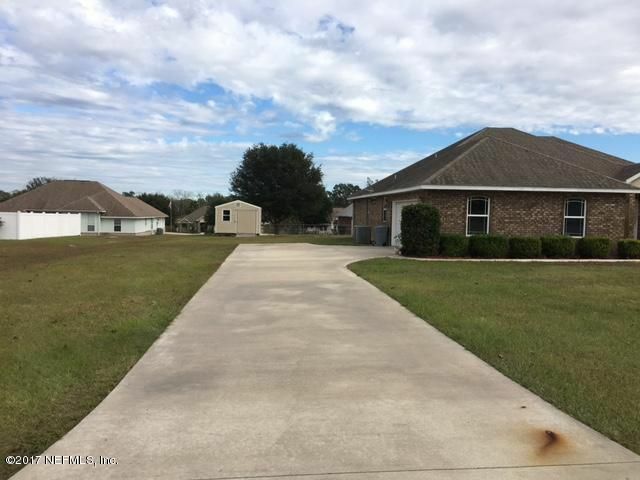 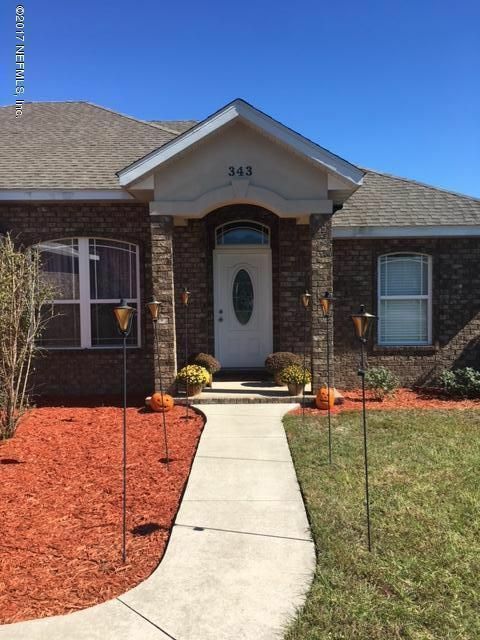 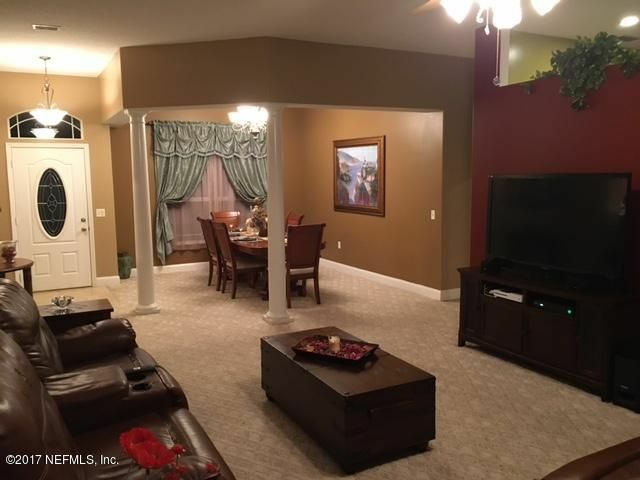 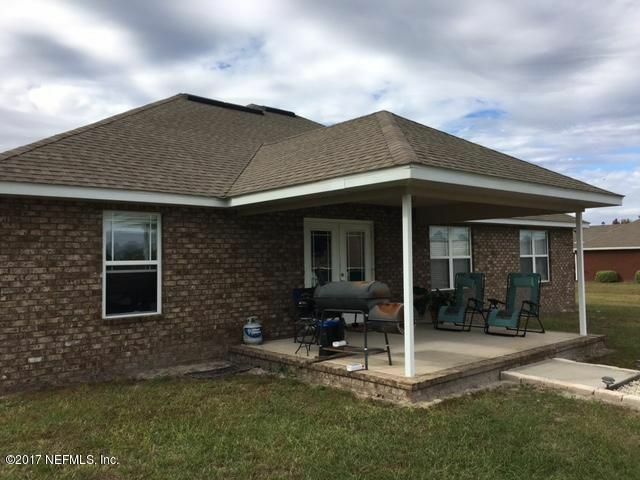 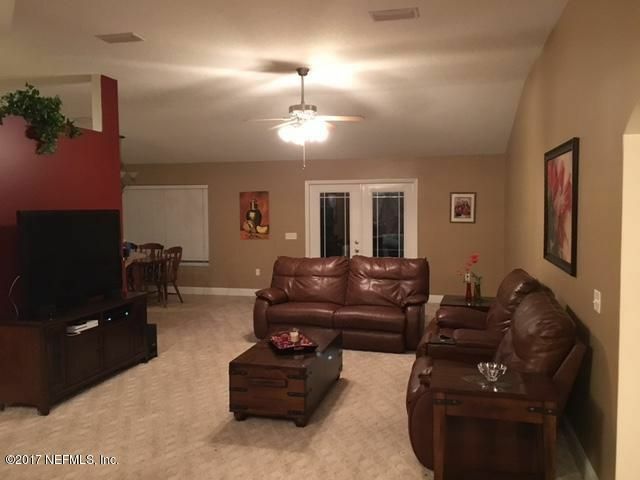 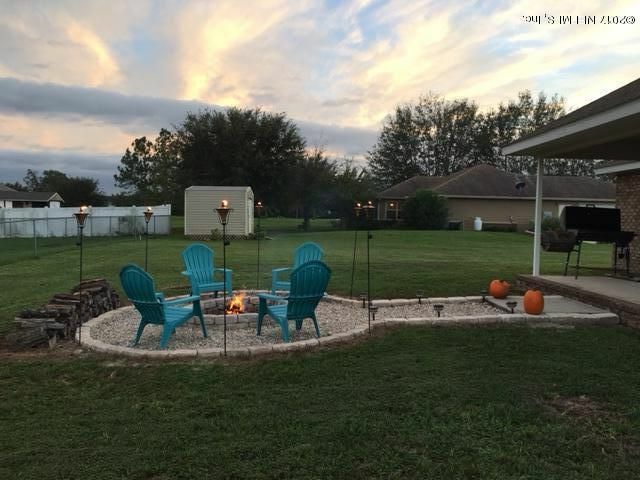 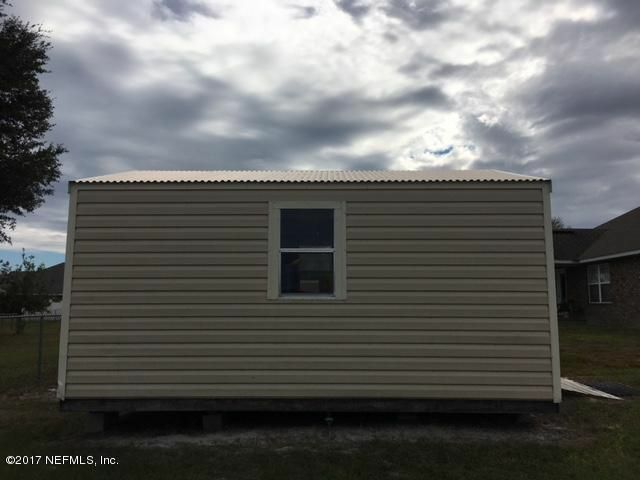 Beautiful 3 bedroom 2 bath brick home in Callaway subdivision on 0.5 acres Backyard has a nice fire pit for entertaining along with storage shed. 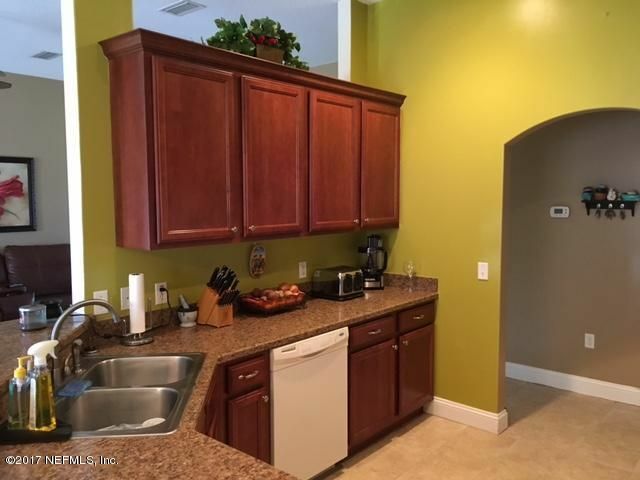 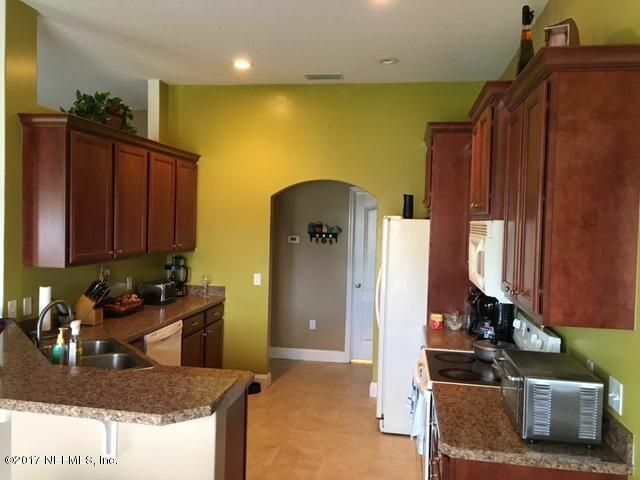 Kitchen has wood cabinets, all appliances are included. 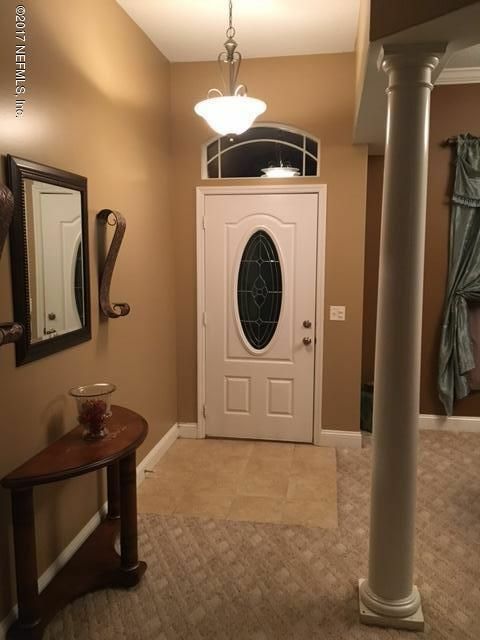 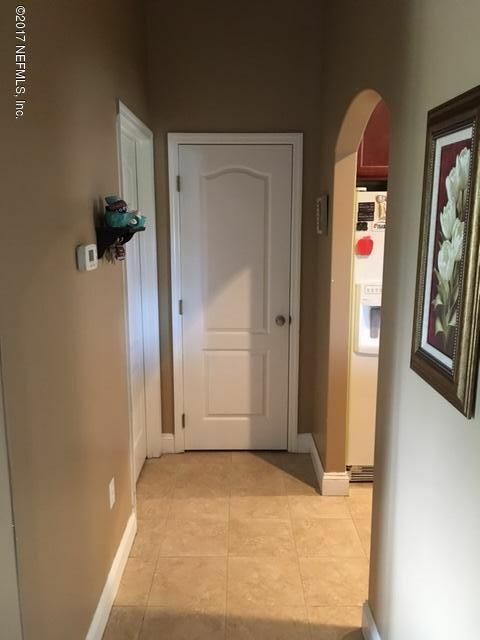 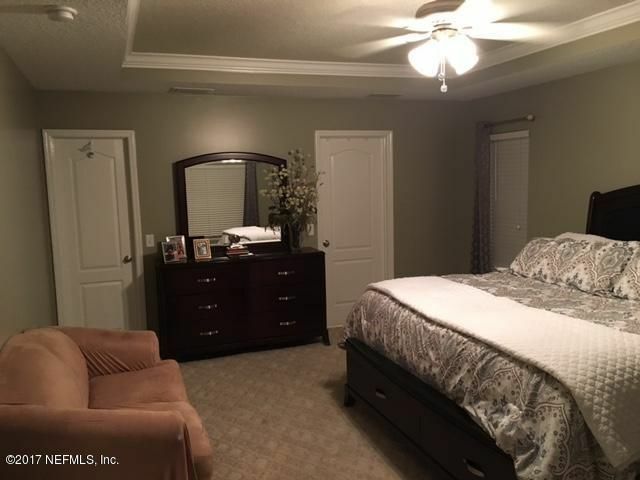 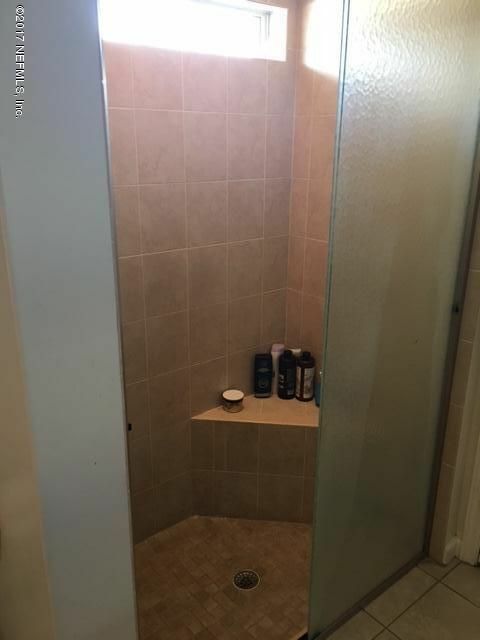 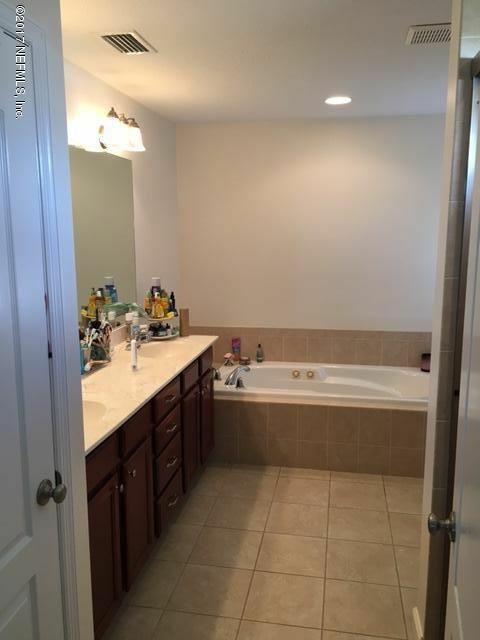 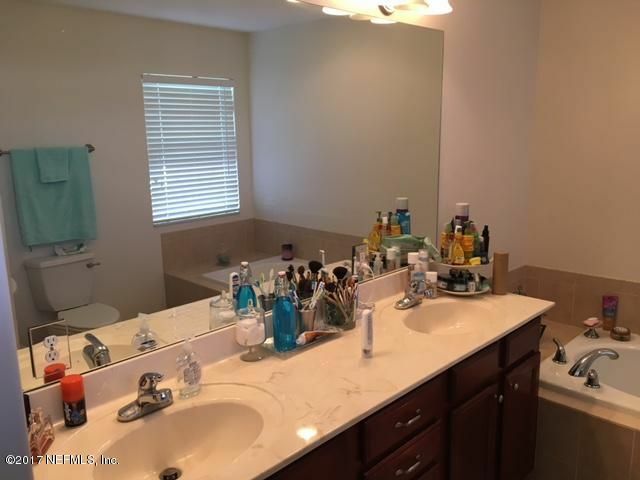 This home has been on the market since Dec 06,2017. 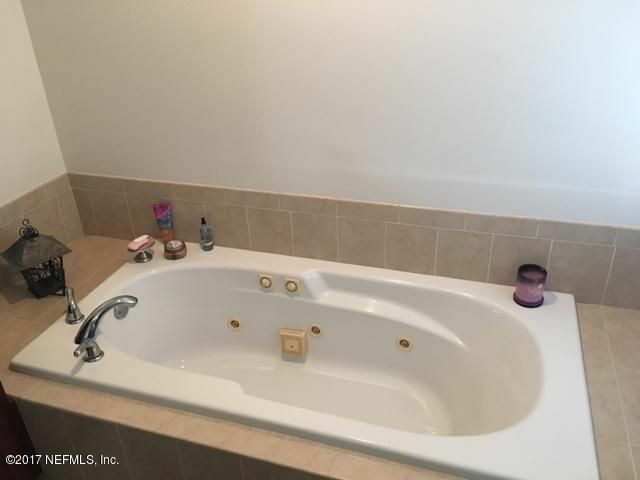 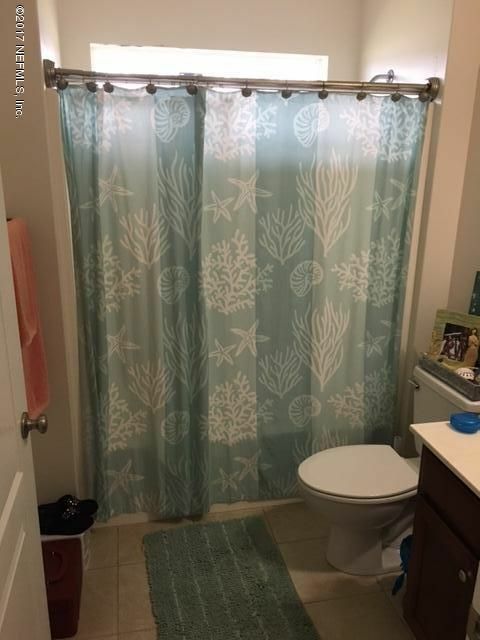 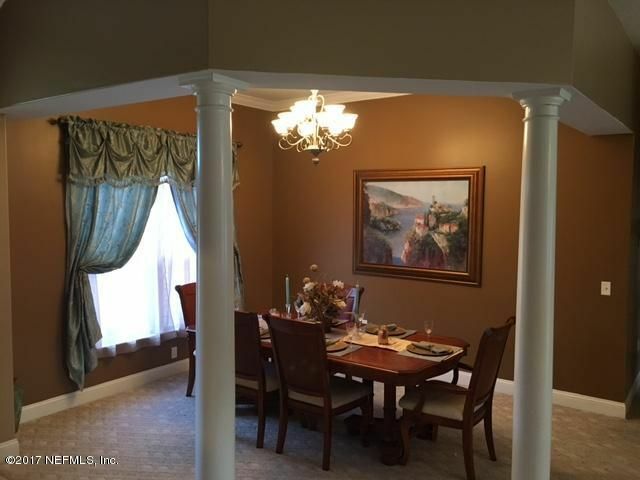 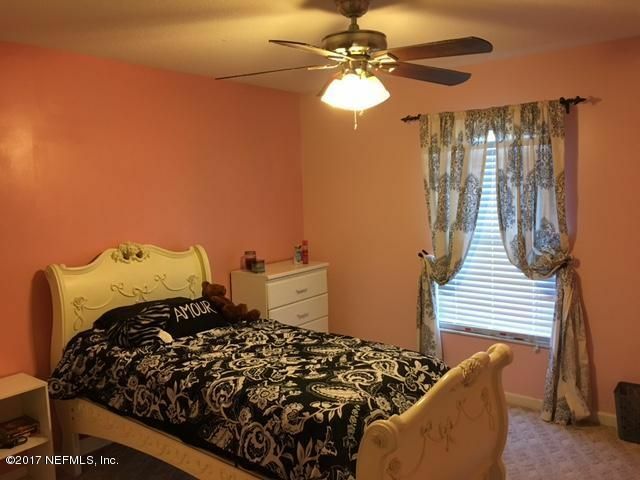 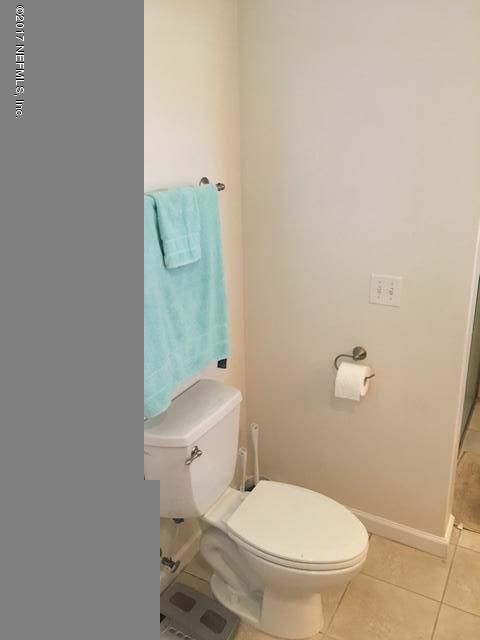 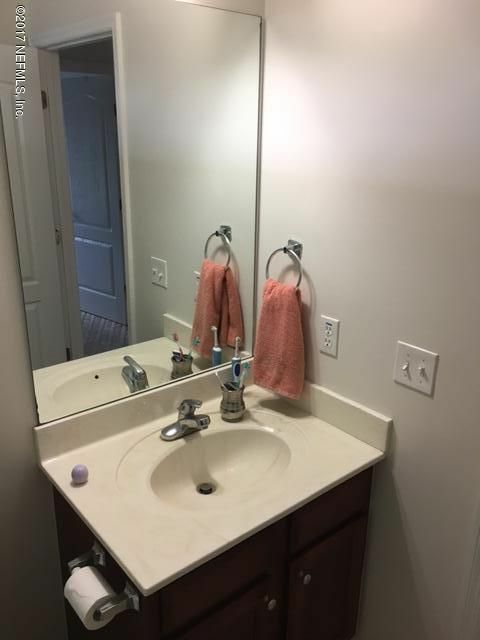 Courtesy of COMPLETE HOME REALTY, INC..